–Nelson Ceaser: Many of you will recall Brandon’s write up on 2019 OLB/DE, Nelson Ceaser (Missouri City, TX). Ceaser picked up an OU offer earlier this year. Ceaser’s father was an Oklahoma commit in high school but ended up joining the military instead. He served in Desert Storm. Sadly, both Nelson’s mother and father passed away when he was younger. But fortunately he has a supportive uncle who has taken care of him. Despite the trials Ceaser has faced, he is an impressive young man to speak with. I did catch up with him last week to get a sense of where things are now with his recruitment. As you know, Ceaser visited Oklahoma for the first junior day back in January. That was not, however, his first visit to Norman. He visited the Sooners last year he tells me with former teammate, Chad Bailey (Missouri signee). Ceaser tells me he currently has a top four which includes: Oklahoma, LSU, Georgia and Missouri. Of those schools, thus far, he has only visited Oklahoma and LSU, “I got a good vibe from both but I know I need to go up there (to OU) again”. –Shammond Cooper: Sooners LineBacker target, Shammond Cooper is ready to announce his top 10. We fully expect Oklahoma to make the cut. Truth be told, the Sooners are high on that list. I checked with Shammond and he tells me that he will visit Oklahoma on March 30th. And, he isn’t coming alone. 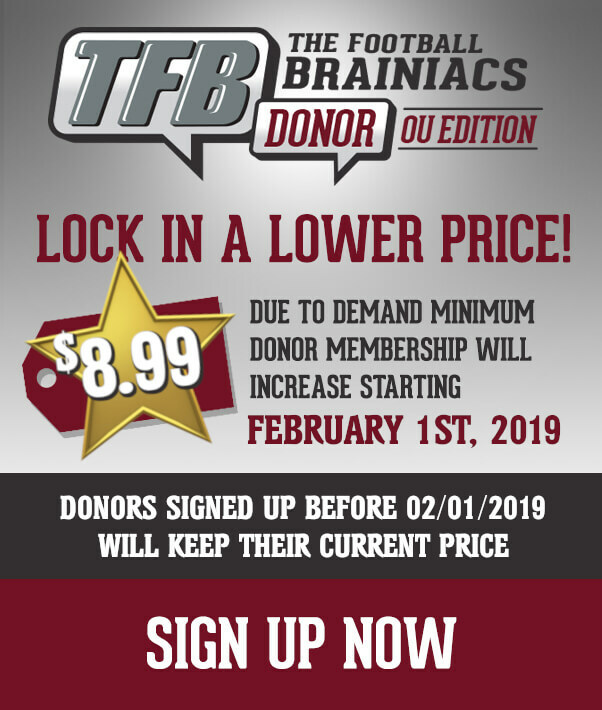 Shammond tells me that his teammates and fellow Sooners offers 2019 WR Isaiah Williams, 2019 WR Marcus Washington and 2020 RB, Teriyon “Mookie” Cooper will all visit on March 30th as well. 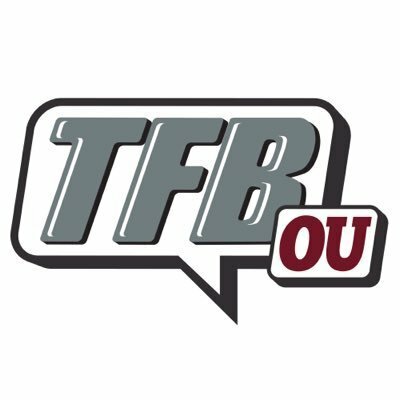 –Kayvon Thibodeaux: I Spoke with a source on the OU side and was told that the staff is tentatively expecting the number one defensive end in the country, Kayvon Thibodeaux (Los Angeles, CA) to visit for the OU spring game. However, while it does sound like things are in the works, nothing is set in stone yet. We reached out to Kayvon’s mother who tells us they don’t have anything definitely set up for the OU spring game. –Noah Cain: The father of 2019 RB, Noah Cain (IMG Academy) let us know on Saturday that he and Noah were on a visit to OU. He added that he and the Sooners staff had been talking about a visit for some time. -Team Note: Lincoln Riley discussed Levi Draper’s move to the Will Line Backer spot in yesterdays spring practice presser. With that came questions as to why that move was made and why, after all of the talk of moving Kenneth Murray to Will, Murray will be staying at the Mike spot. I spoke to a source who spoke very highly of both Draper and Murray. The Source told me that Draper really pushed himself in the winter workouts and was a bright spot. The same source also said Kenneth Murray made huge strides, mentally, with a ton of film watching and white board sessions. Those two weren’t the only LB’s to shine this winter. John Michael Terry has made a “huge jump” according to the source. The big jump in the winter for Murray and JMT has allowed the staff to move Draper to the Will. There is a lot of hope that with solid depth at the Mike, OU will have have a good core of LB’s with Kelly, Murray, JMT, and Draper. In addition, a healthy Curtis Bolton (Mr. Utility) back will make for a solid unit.